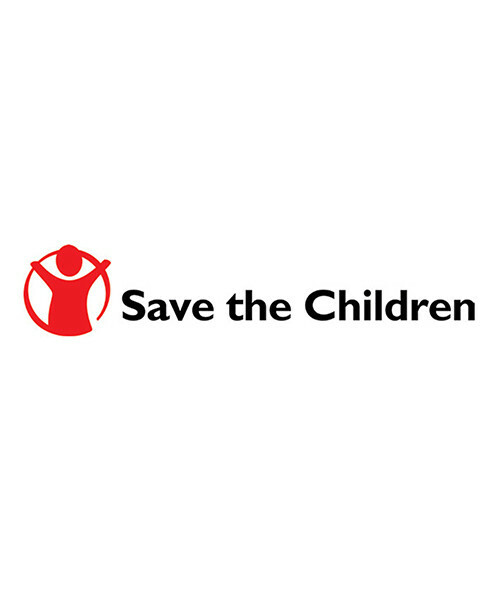 Save the Children is an international aid organization improving the livelihoods and futures of children across the globe. Founded in the US in 1919, it supports short-term emergency relief and long-term development to save and change children’s lives. Save the Children has been present in the Middle East since 1953. Today, it serves some 181 million people by operating seven country offices in the region, each of which provides a certain set of paramount services. In Syria, it provides vital aid, including food parcels, clean water, and shelter, in addition to supporting schools, health facilities, nutrition centers, and infrastructure projects. In Jordan, Save the Children has specialized in providing early care and development services, informal education, life skills, and sports activities. Food and cash assistance are also given to Syrian and Jordanian households to help secure their basic needs. In Egypt, the focus is on ensuring the quality of education as well as improving access to essential care for adult and pregnant women and new-born babies. In Iraq, the delivery of safe water and food vouchers for internally displaced populations has been a key element of its work, not to mention its protection of children from violence by offering them a safe space and providing training to caregivers. In Lebanon, Save the Children is focusing on the needs of Syrian refugees by providing psychosocial support, access to education and basic water and sanitation services. In the occupied Palestinian Territory, it works to protect children and help them cope with trauma and disability. Furthermore, it is increasing the crop yield of farmers, creating access to safe water and providing youth with employability skills. Finally, in Yemen, Save the Children is at the forefront of the humanitarian response, reaching nearly 150 thousand children with food and cash transfers, healthcare provision and interventions for child protection, sanitation, and severe malnutrition. Stay updated and don't miss a thing!